– This has been the bedrock of our thinking and actions since starting our business in the Burren in 2009. At Wild Honey Inn our environmental policy is intrinsically linked to the way we operate the business. Our aim is to positively impact the community in which we operate through energy-efficient practices and environmental education, while maintaining high-quality services to our guests. We acknowledge the need for responsible and sustainable environmental management at all levels, and will strive to incorporate good environmental practices into all of our decisions and operations. To achieve our goals at Wild Honey Inn we monitor and record our environmental impacts on a regular basis and set targets to continually improve our sustainability. Our energy consumption is continually monitored and we continue to improve our efficiencies in this area at every opportunity. Low energy lighting has been installed in most areas of the building. When replacing electrical equipment only A- rated appliances are purchased. We are continually improving the structure of our buildings to reduce energy use in heating. Notice in guest bedrooms to remind them to minimise water wastage. Water usage is closely monitored. Flow restricted taps fitted in toilets. We operate a strict Reduce, Reuse and Recycle policy which we and our staff adhere to in an effort to reduce our carbon footprint. All waste products are separated and placed in the appropriate bin for correct disposal. Our waste management company is Clean Ireland Recycling a company committed to excellent environmental management practices. Low energy LED lighting has been introduced to reduce energy costs. Stationary is reused where possible and recycled paper used. Cans, paper, plastic, bottles, oil, light bulbs, batteries, toner and cartridges are recycled. Guest bedrooms have recycling notices to promote recycling, reducing and reusing. Toiletries used in bathrooms are free from parabens, phthalates or artificial colours. The container is a paper bottle with a 92% reduction in waste after use compared to plastic. We work with suppliers to reduce and reuse packaging on all products supplied. 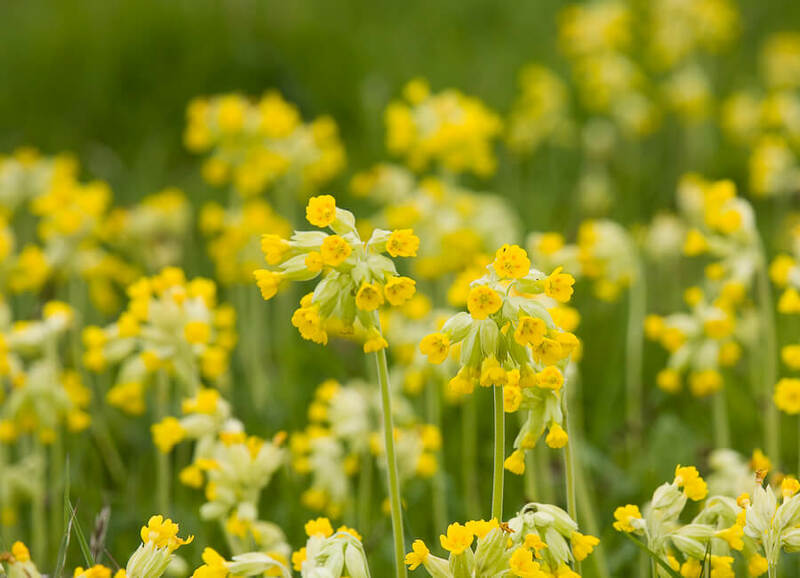 We have created a natural biodiverse garden free of chemicals and pesticides. 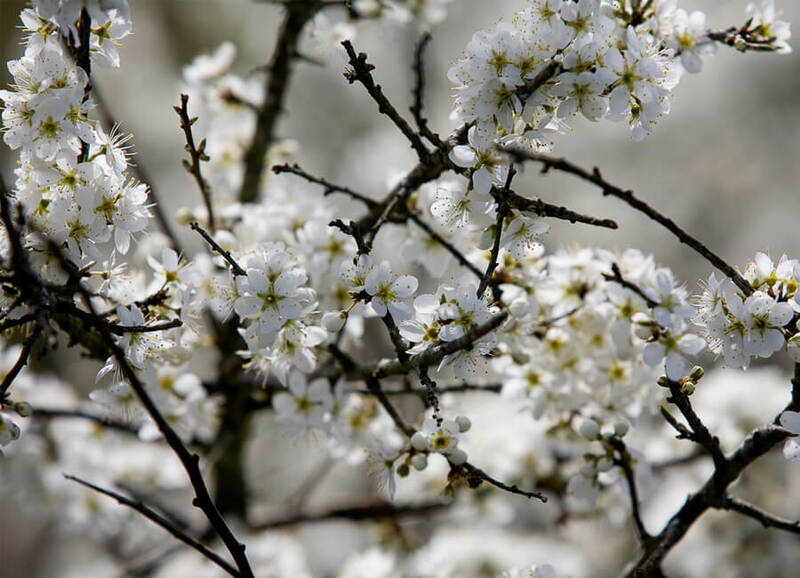 To encourage birds, insects and wildlife into the garden we have installed birdfeeders, bug boxes and planted native flowers and shrubs. A portion of the proceeds from the purchase of toiletries we use in our guest bathrooms supports honey bee and sustainable pollination research. Members of Burrenbeo Trust – a non-profit organisation, established in 2002 based in Kinvara, Co. Galway. 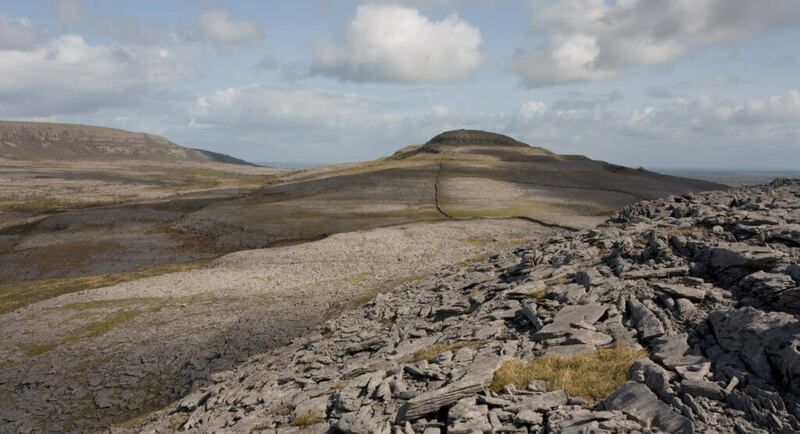 The objectives of the project are to promote education and awareness of the Burren and in particular to acknowledge and support the positive contribution of the local farming community to the natural heritage of the area. 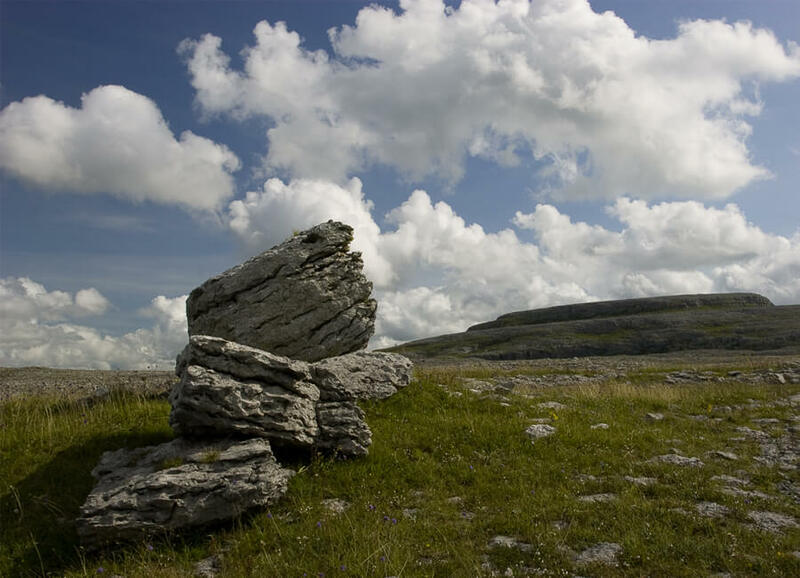 Burrenbeo also seeks to promote the Burren as a haven for ecotourism through education and marketing. 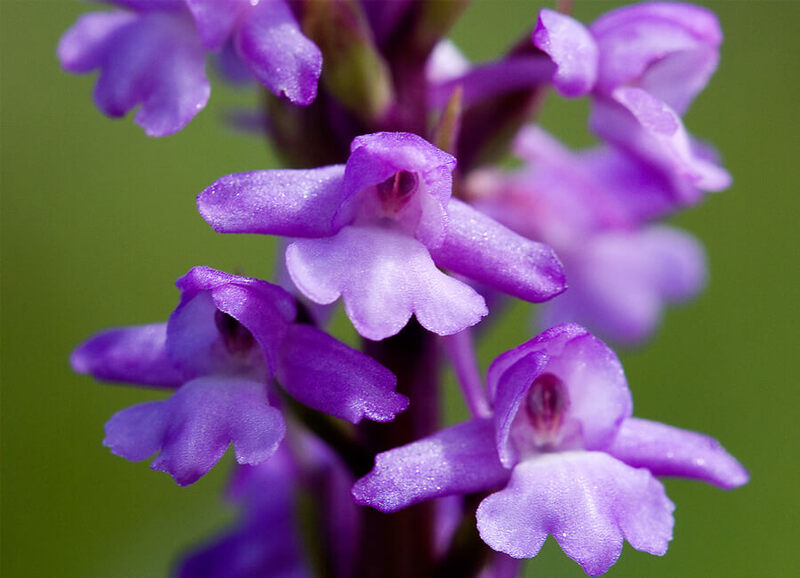 The Burren is a unique area where over 70% of Ireland’s native flora can be found, including 24 out of 28 native orchid species. 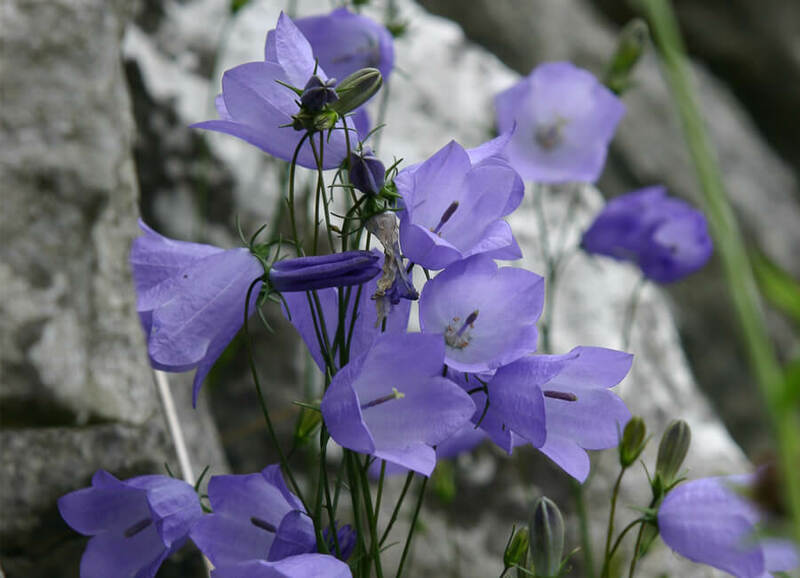 The environment supports 600 plant species and is especially unique as Arctic, Alpine and Mediterranean plants grow side by side. At Wild Honey Inn we understand the importance of communicating with our guests so that they can experience this fascinating landscape for themselves. Guests are provided with information on nature walks as well as on the local landscape, biodiversity and conservation measures in the area. Our focus is to offer the best experience possible to our guests in order to make their visit a truly memorable one. 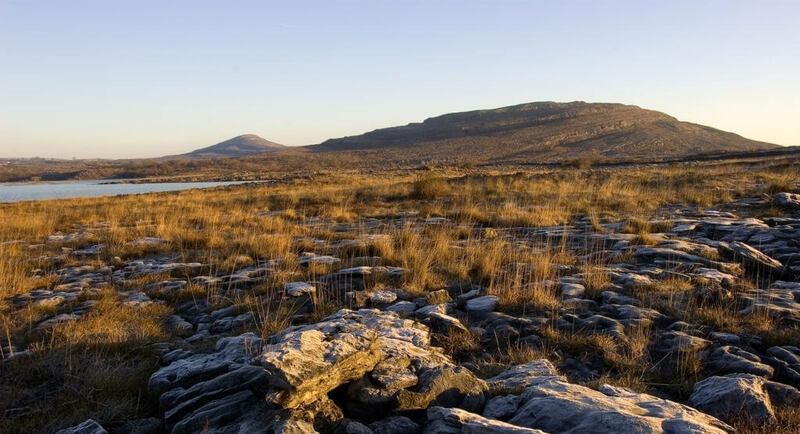 We are aware of the need to showcase the Burren area as a whole and to highlight the many activities and experiences that is possible while visiting the area. We are committed to making our guests and staff aware of environmental issues and the responsibilities they have to the environment, through guest information and communication and by induction, meetings and training of our staff. The aim of our Green Purchasing policy is to ensure that products and services purchased conform to the goals of our business Environmental Policy. We strive, where feasible, to purchase environmentally preferable products and services that meet our needs. We source local, free-range and organic goods where possible. The ‘Leave No Trace’ code of outdoor ethics is useful in guiding visitor interaction with the environment so as to minimise any negative impacts. ‘Leave No Trace Ireland’ is an all-Ireland network of organisations and individuals with an interest in promoting the responsible recreational use of the countryside and wild places. We as a tourism provider help communicate its seven principles to visitors. We actively encourage sustainable transport to visitors and provide detailed and relevant information before and during their visit. Information on sustainable transport is available on our website. We host small walking and cycling groups as well as the independent traveller and encourage guests to see the area on foot or by bicycle whenever possible to help reduce impact on the environment during their stay. We offer a ‘Green incentive’ to guests who arrive on foot, bicycle or public transport of 10% off the cost of B&B. This offer is available through the Burren and Cliffs of Moher Geopark App. 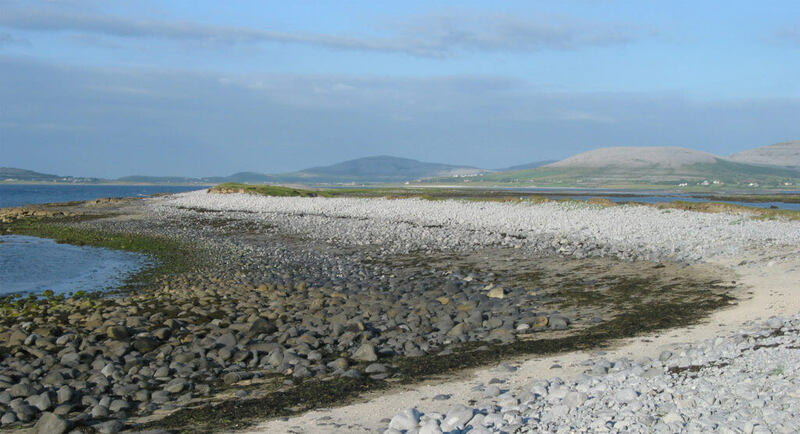 We are members of Burren Eco Tourism a network of businesses in the region that have demonstrated a commitment to the principles of sustainable tourism. Together with these other businesses in the network we have the power to make a positive contribution to protect our unique landscape and natural heritage and to the sustainable development and prosperity of tourism in the area. We are committed to and fully support the Burren and Cliffs of Moher Geopark sustainable code of pray tice for tourism.